New Milford, CT has selected ViewPoint to enhance citizen services by putting permitting, licensing, inspections, and code enforcement online. Located in southern Litchfield County on the shores of Lake Candlewood, New Milford is the largest town by area in the state, covering 64 square miles of territory. 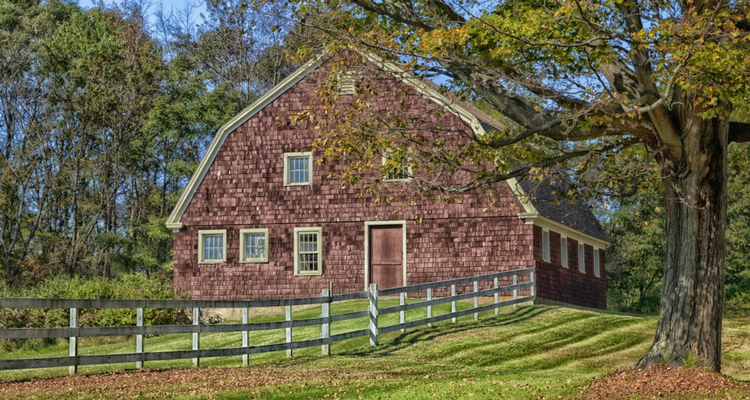 Home to 28,000, New Milford sits along the Housatonic River and is home to many historical sites, including Boardman’s Bridge and the Housatonic Railroad Station, as well as the prestigious Canterbury School. With ePermitting powered by ViewPoint, citizens will avoid waiting in line at New Milford Town Hall and gain the ability to submit, track, and alter permit requests online at their convenience. Additionally, city officials will be able to quickly identify historic zones and other land-use restrictions that previously complicated the permit approval process.